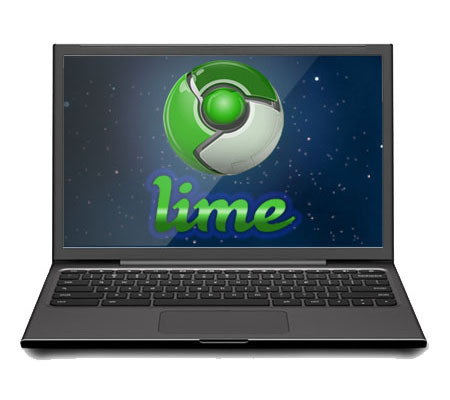 In addition, Lime arrives with full Java support and the promise of more plugins soon. 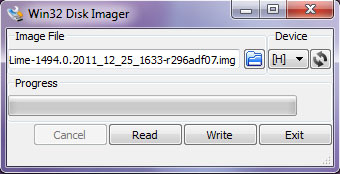 Extract all downloaded archive files. Select Chromium OS Lime disk image (.img) and make sure it is correctly targeted writing data to your thumb drive. Click Write. 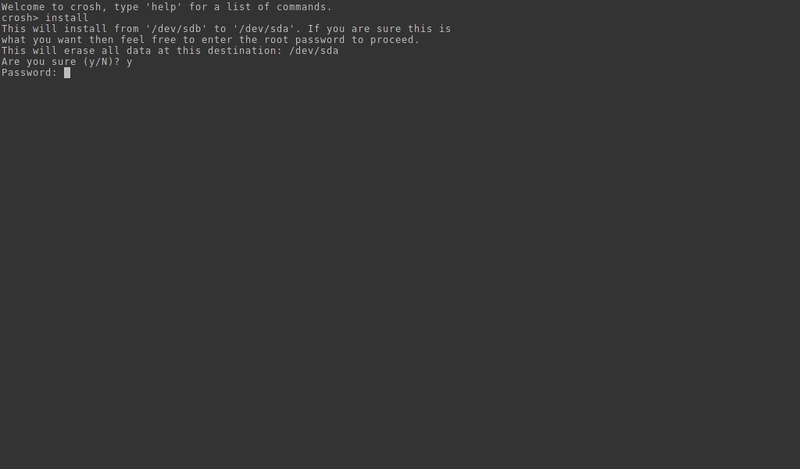 After it's done, you have created a bootable Chromium OS USB thumb drive. To boot the Chromium OS USB thumb drive, go into BIOS settings to change the boot priority, set USB drive above Hard Disk. Press F10 to Save & Exit. The screen is empty while your computer is booting the thumb drive. It will take a few minutes for booting up first time so please wait patiently. After it boot into Chrome OS, select your Internet access and sign in Google account. Your USB thumb drive is now a portable Chromium OS. So, play around with Chromium OS to see whether it is compatible with your notebook hardware like WLAN, screen brightness controls, sound, and touchpad. 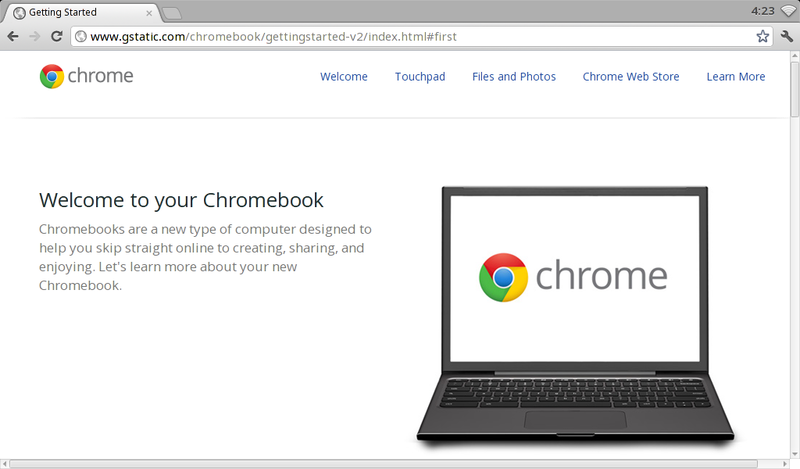 If you like Chromium OS and want to turn your notebook into a Chromebook with Chromium OS, keep on reading the following steps. NOTE: Installing Chromium OS is pretty easy but it will erase all your data on your notebook by following the guide below, make sure you backup your data first. Assume you have created a bootable Chromium OS USB thumb drive, insert the bootable thumb drive and boot into Chromium OS. Press ctrl + alt + T to open Terminal. Type y to proceed. NOTE: All your data will be deleted. When it is completed, type exit and reboot the notebook. 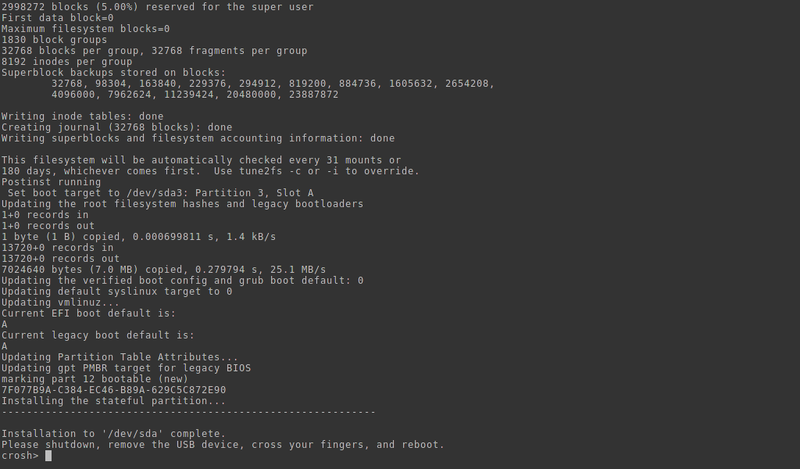 Go into BIOS boot priority settings again and set it boot Hard Disk first. Hi Richard, I try my best to help. What was the error message while booting? I can't manage to get Terminal with ctrl+alt+T. Some websites say I shold activate Developer Mode, but I can't see how. How did you get to have crosh on your chromeOS? 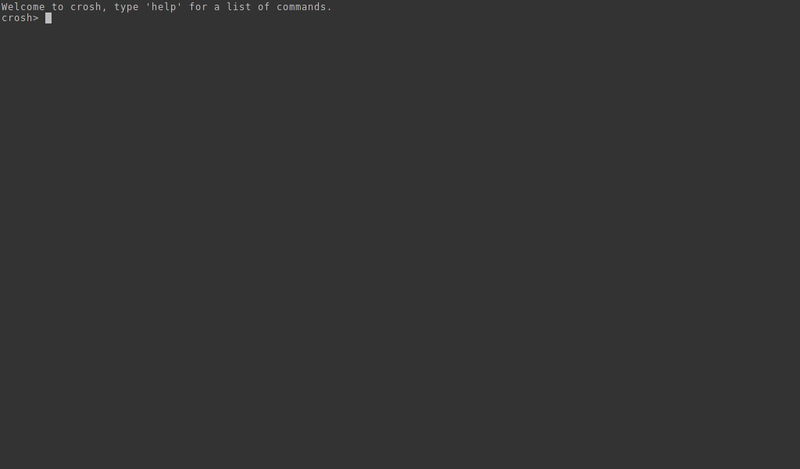 Without any configuration, pressing ctrl+alt+t will take me to the crosh terminal. Activating Developer Mode often refers to the actual Chromebook, which you need to flip the switch under the battery. I mounted image to USB, Im booted up in to Chro.. Lime... It works. Now I want to install into my harddrive. I Push CTRL + ALT + T... It doesnt work... Nothing pulls up... What Gives? Could you explain? Maybe I missed a step. Did you successfully login before pressing ctrl+alt+t? Hey can you upload the copy of Lime somewhere? I am unable to find it on Hexxeh's site. I have this working perfectly off the USB drive however when I try to install as per your (and others) instructions, I cannot seem to kick off the process. Others suggested using the Ctrl-Alt-F2 shell; but in the crosh shell the result is the same.